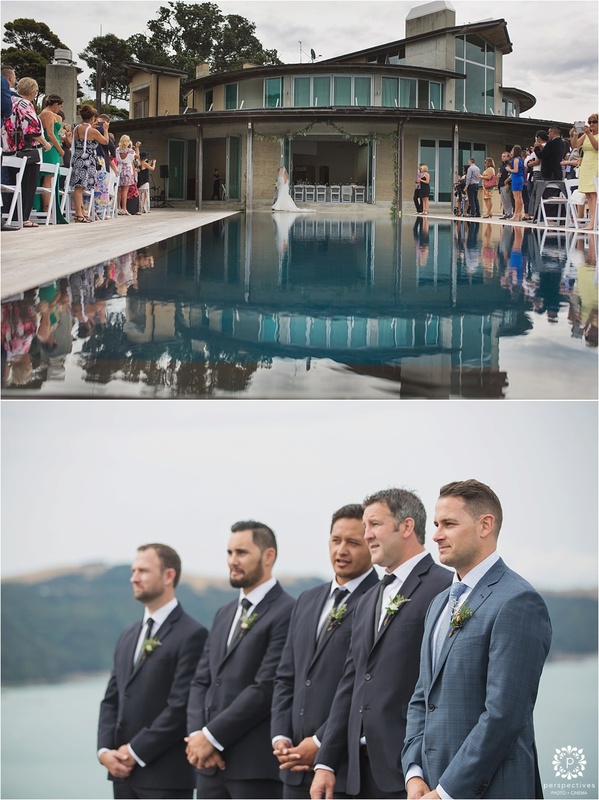 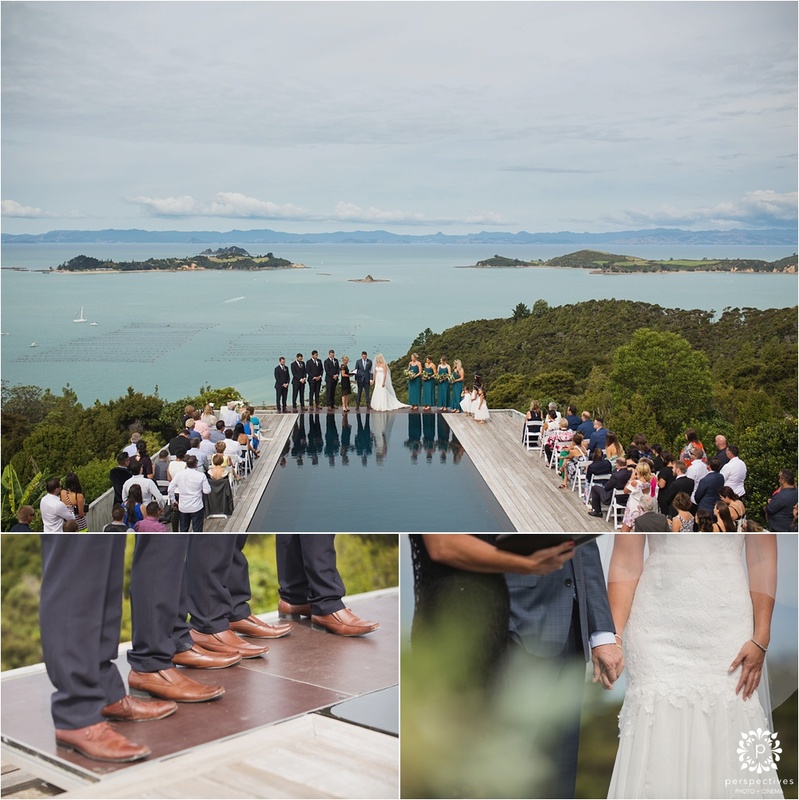 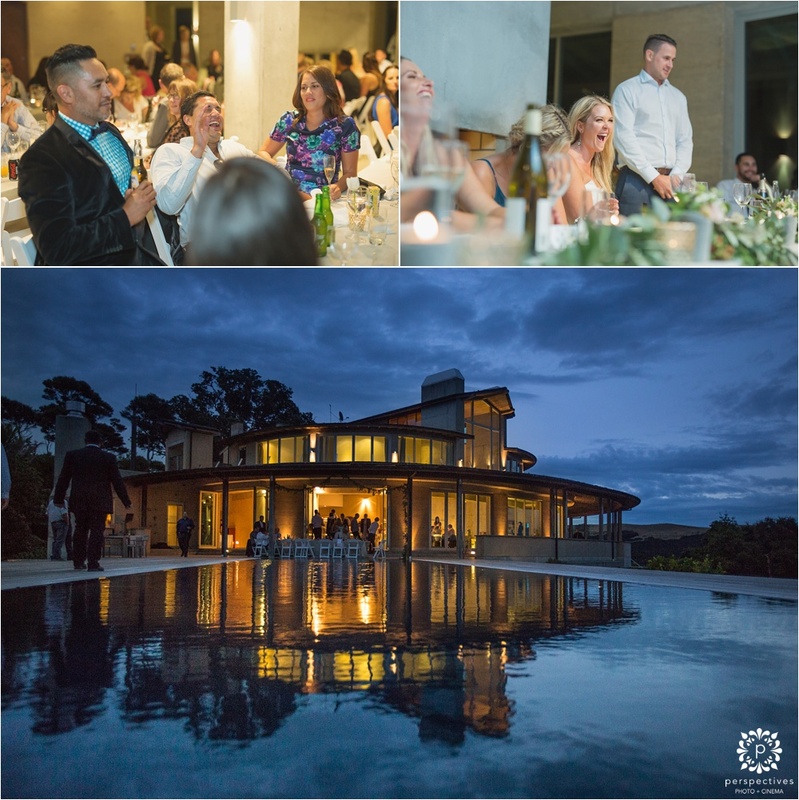 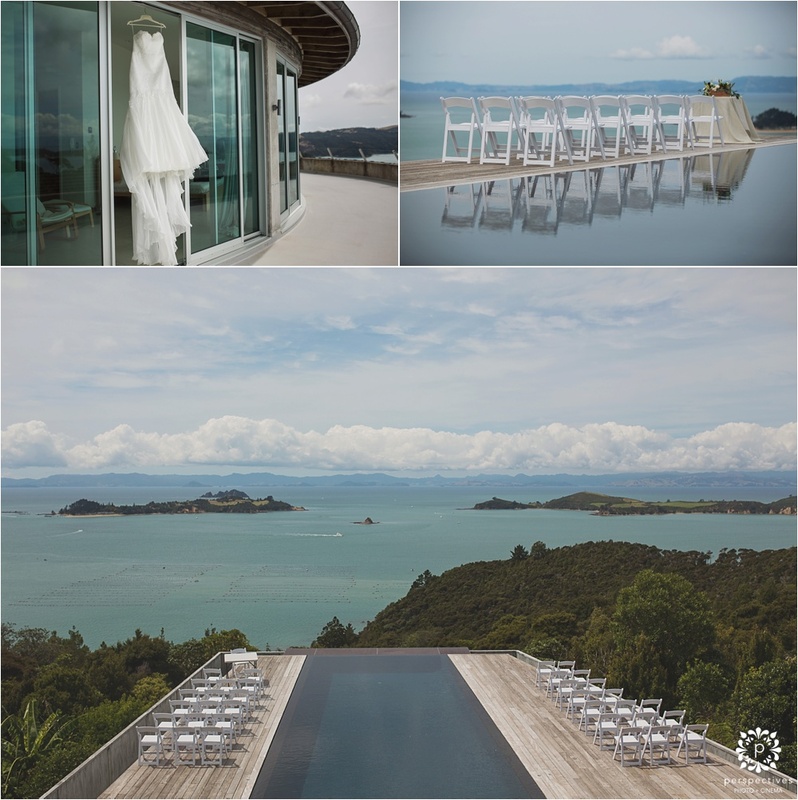 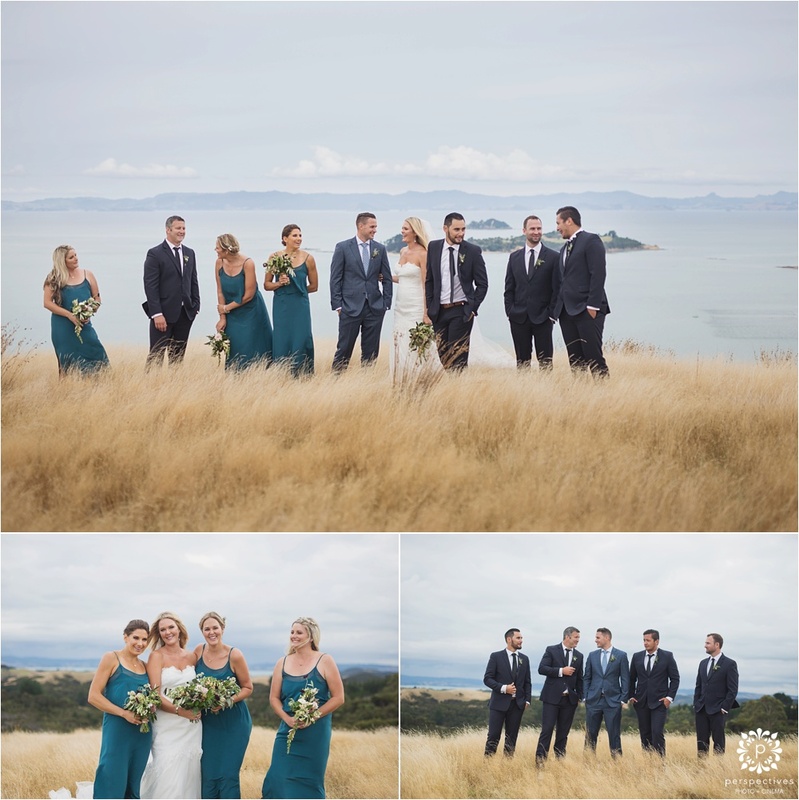 Jane & Cory were married at Waikopou – one of the most spectacular Waiheke wedding venues we’ve yet come across. 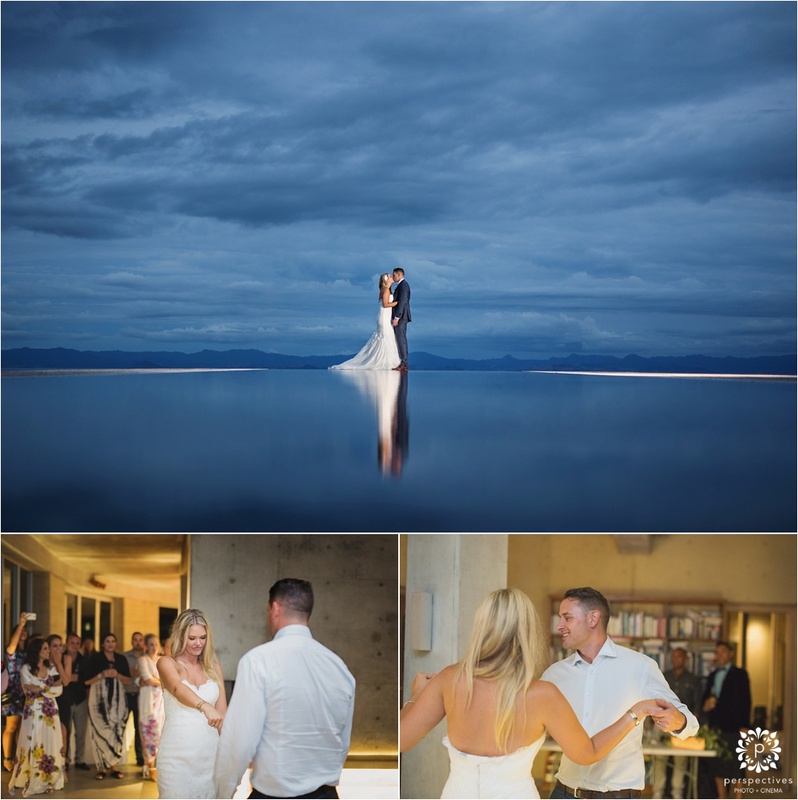 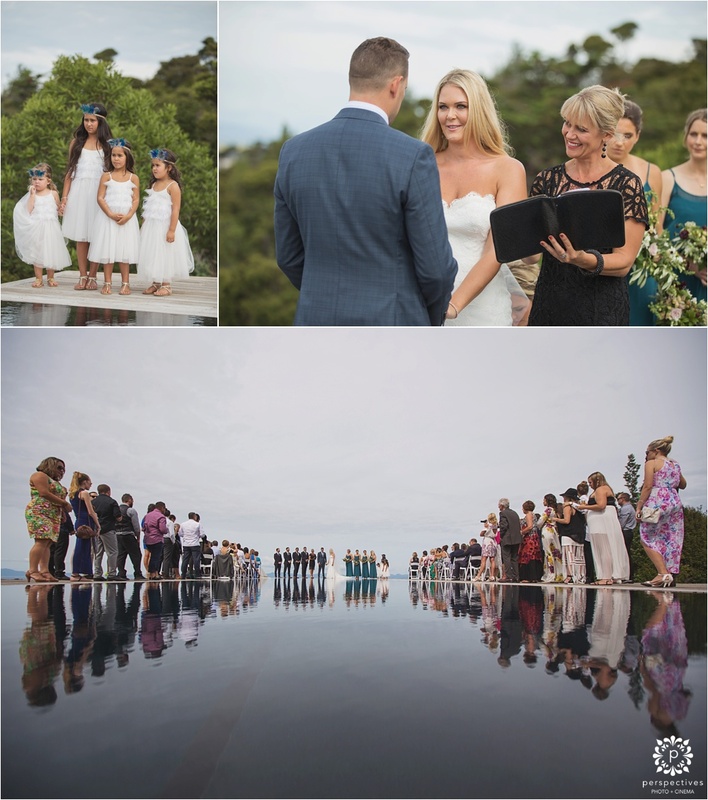 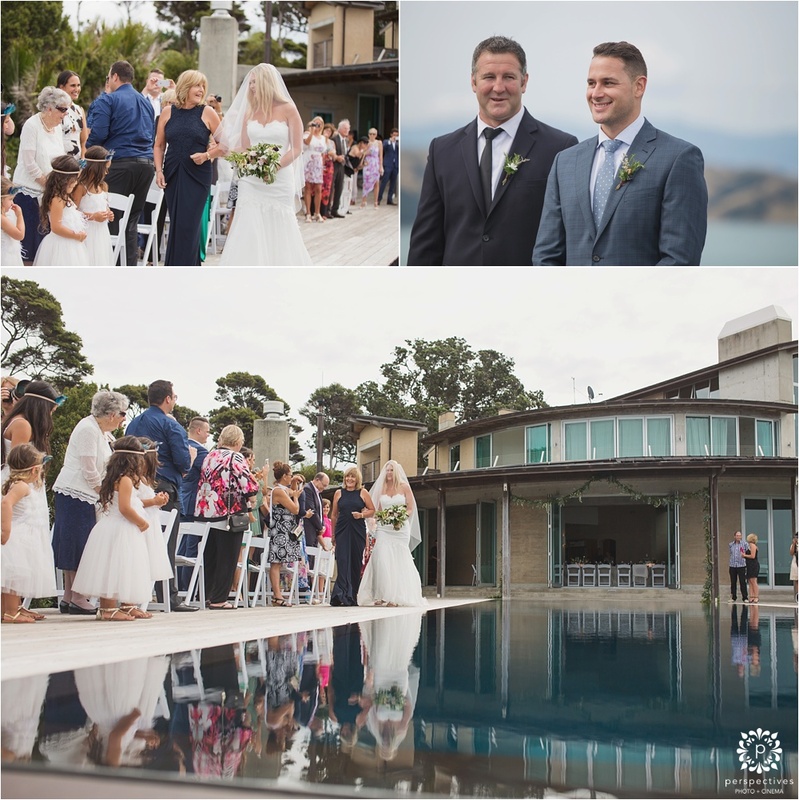 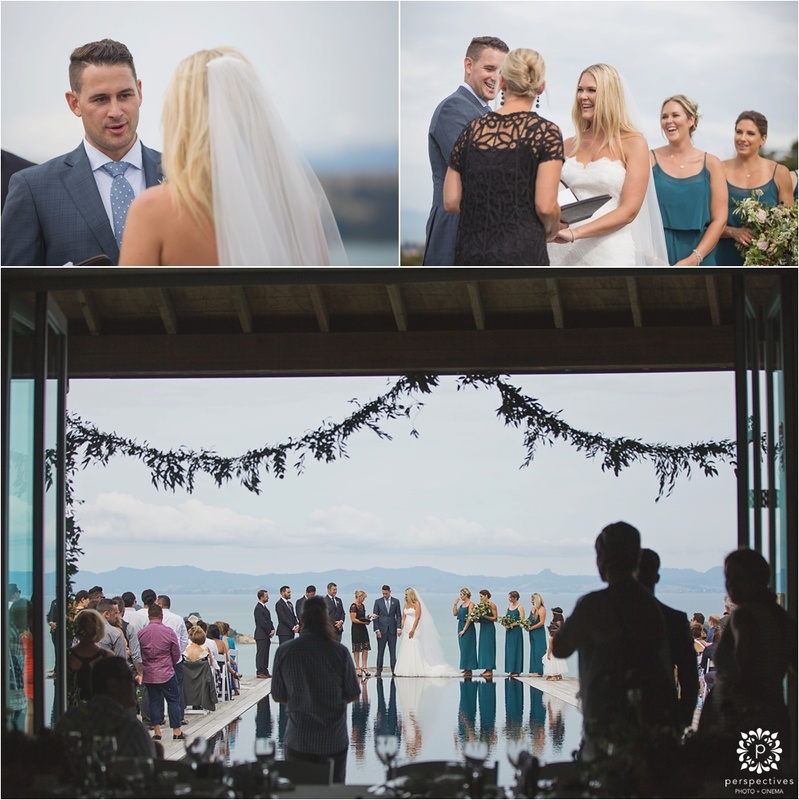 The infinity pool provided a stunning backdrop for their ceremony – and we were able to use it in the evening too for some great twilight shots. 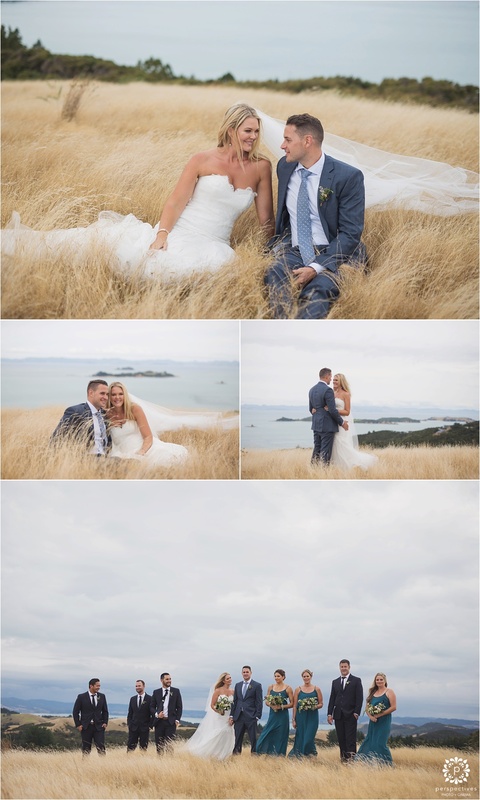 After the ceremony we headed out to a few nearby fields for some shots with them & the bridal party – including a cool looking clifftop location that totally reminds me of Queenstown! 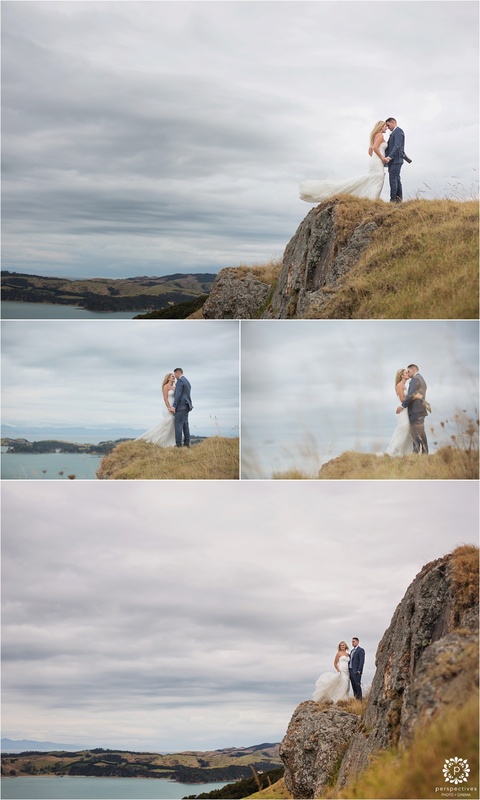 So without further ado – here’s a little sneak peek at the photos – enjoy! 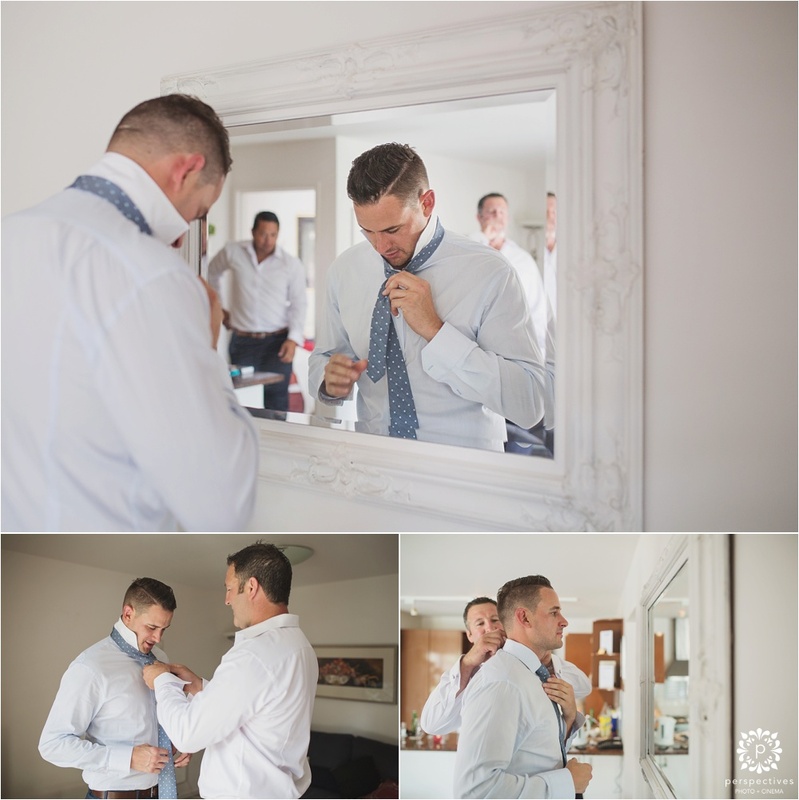 Make sure you hit the ‘keep reading this post’ link to see all the images. 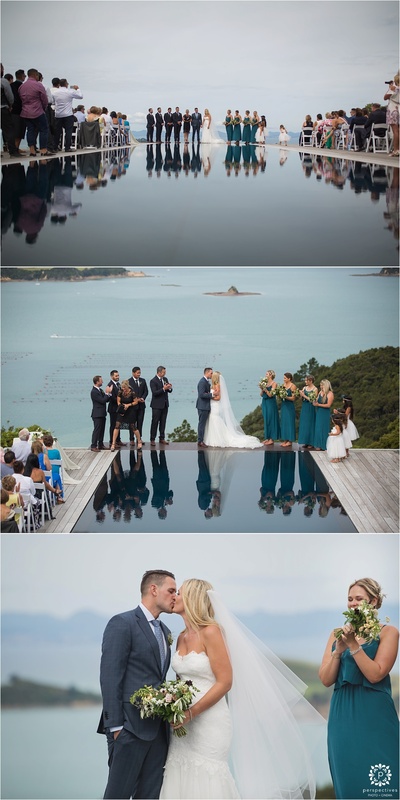 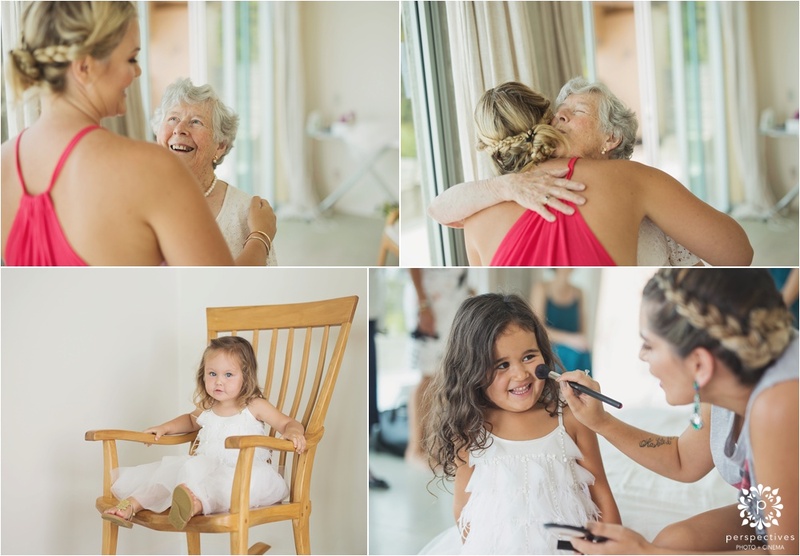 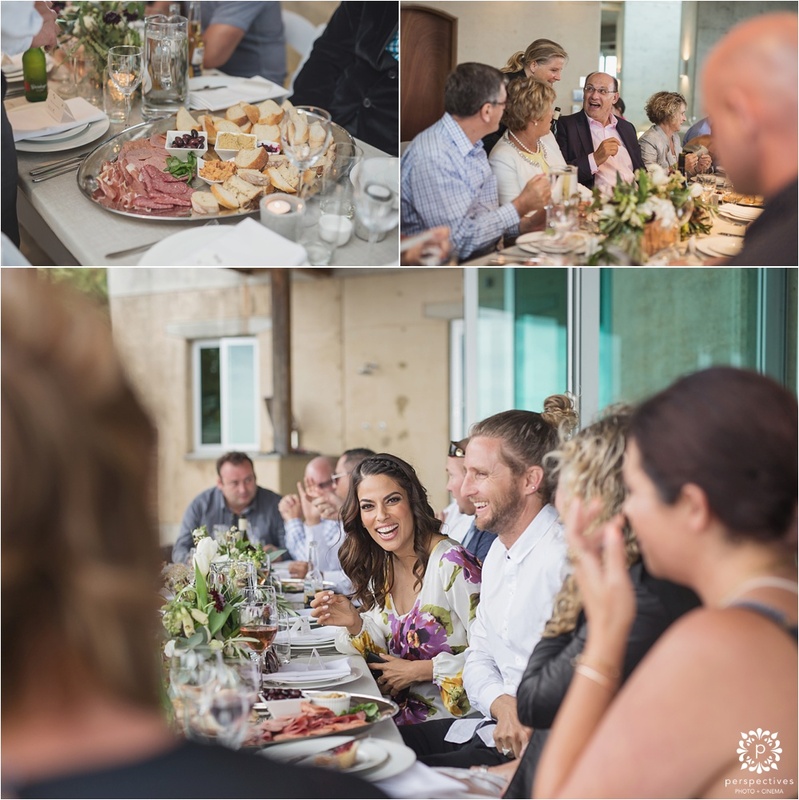 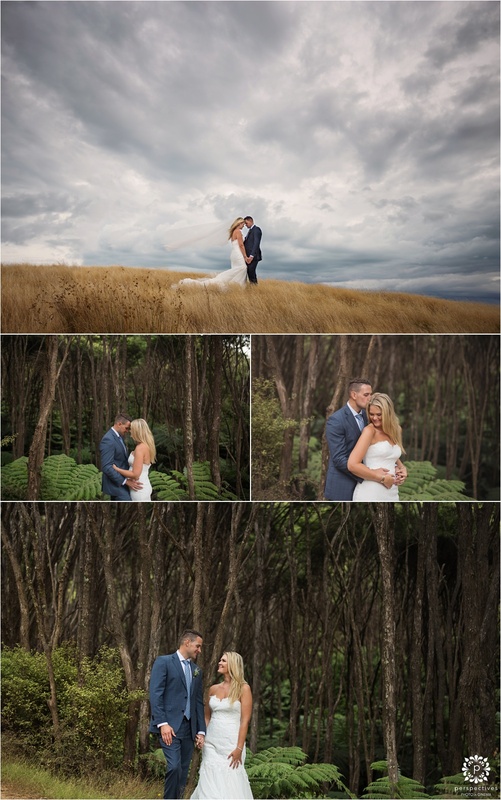 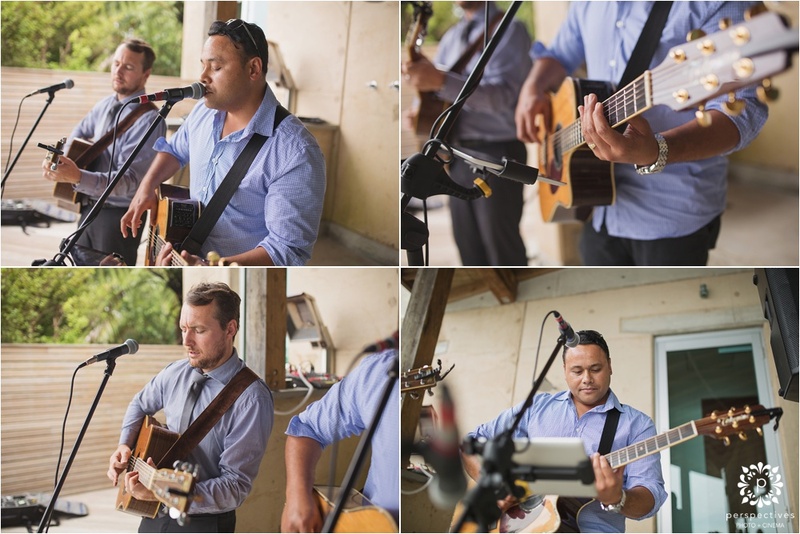 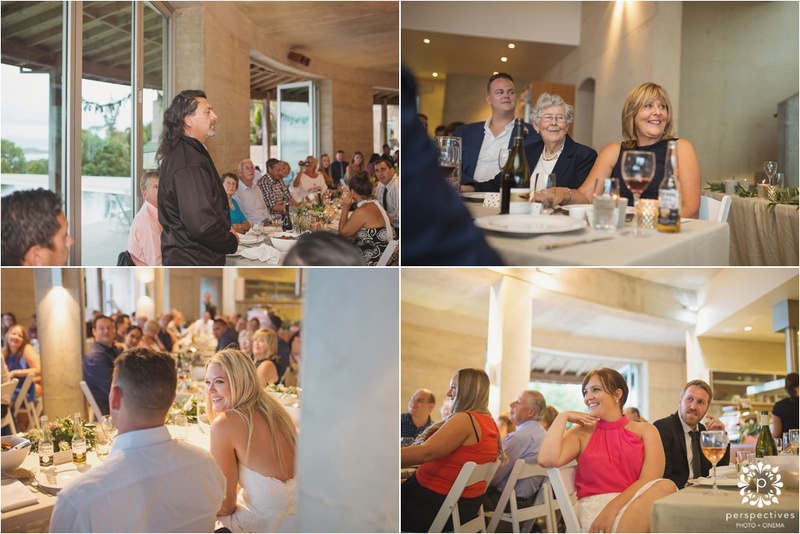 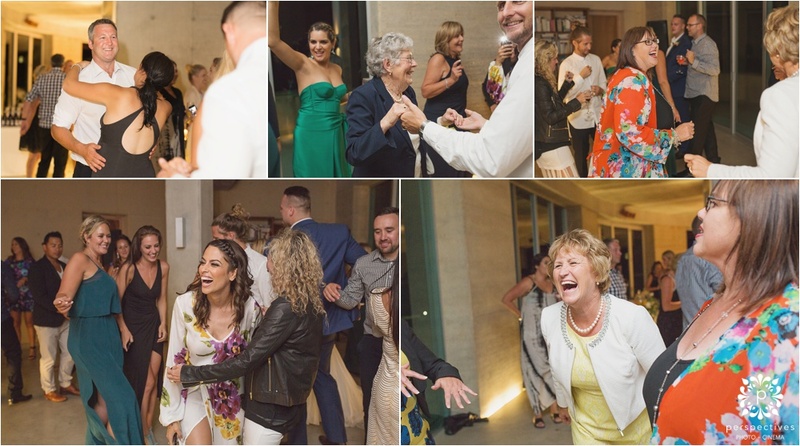 If you’ve enjoyed Jane & Cory’s Waikopou Waiheke wedding photos – be sure to let them know! 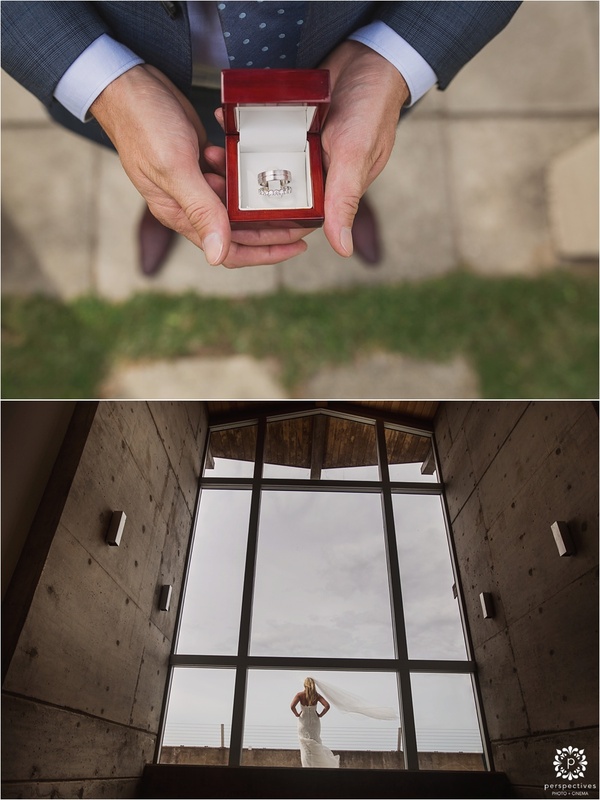 Leave a comment in the box underneath this post – they’ll be stoked to hear from you. 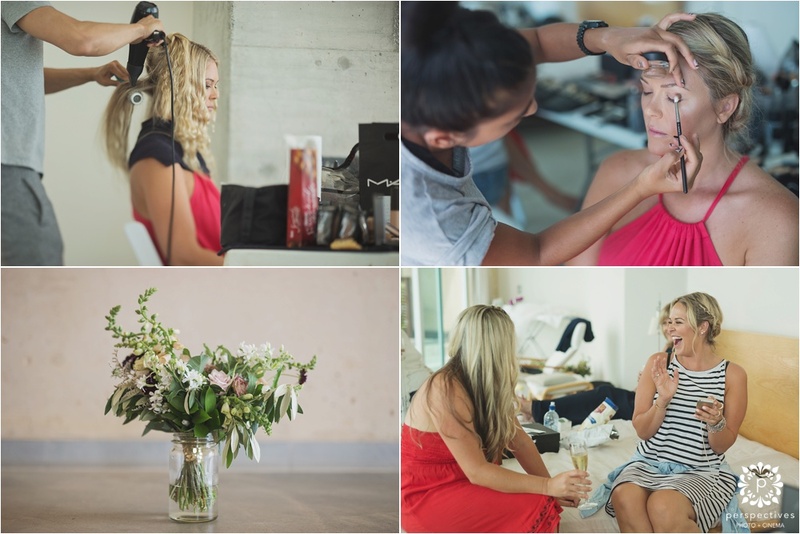 Also make sure you head over and follow our Perspectives Photo + Cinema Facebook Page – where you can stay updated with all our latest creations. 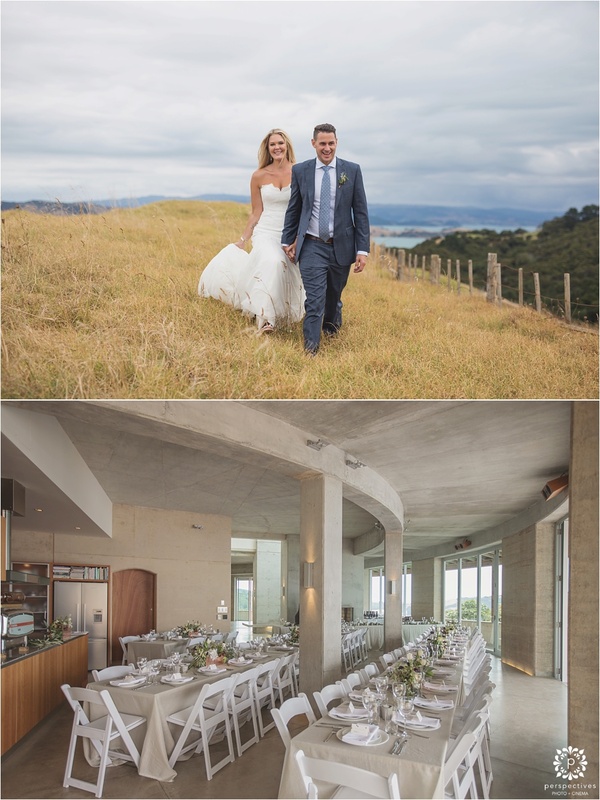 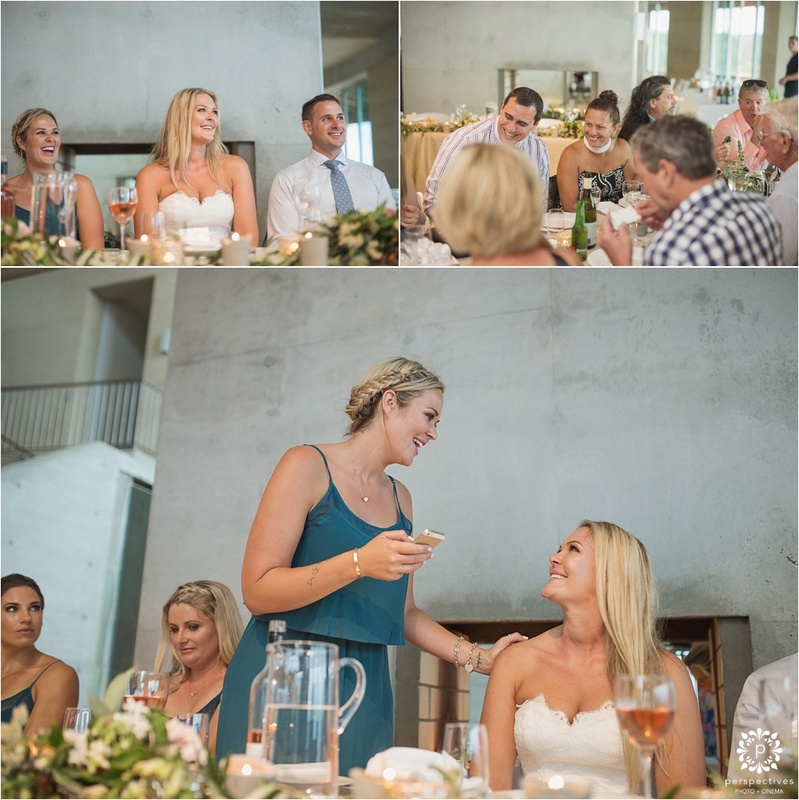 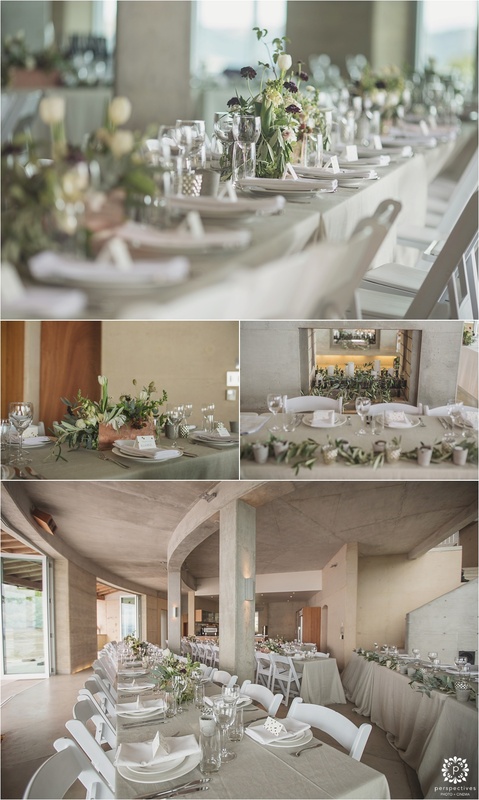 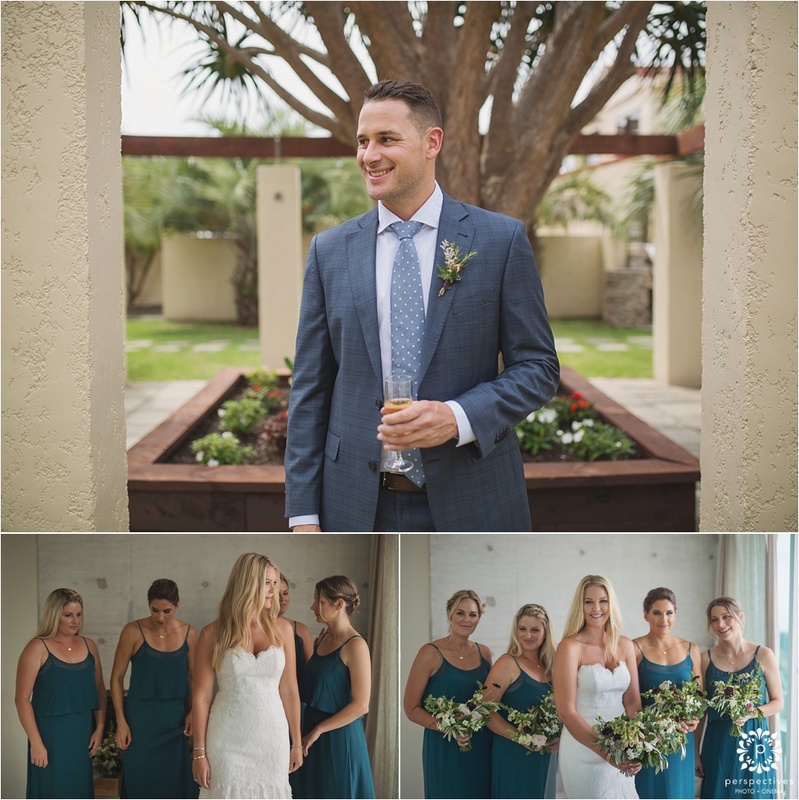 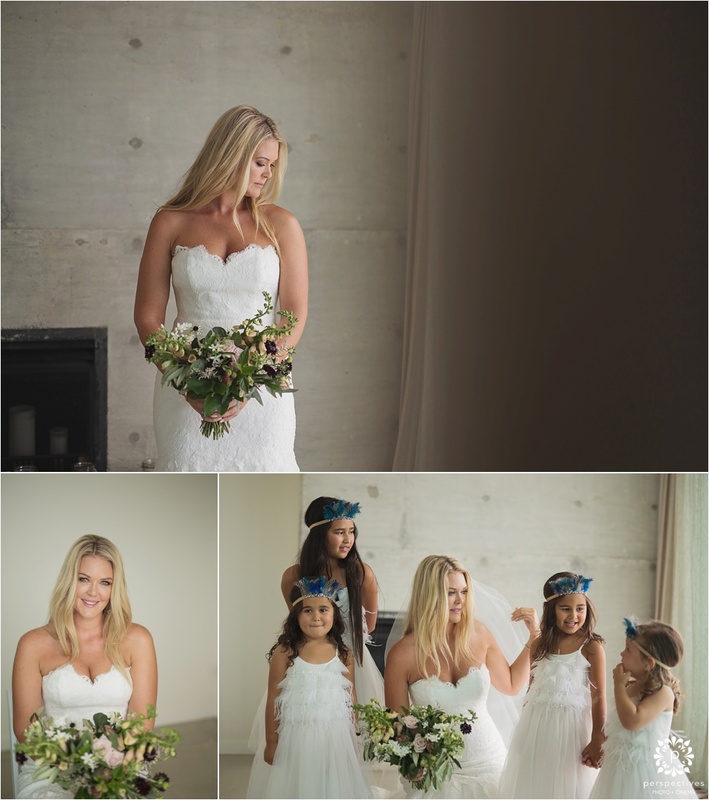 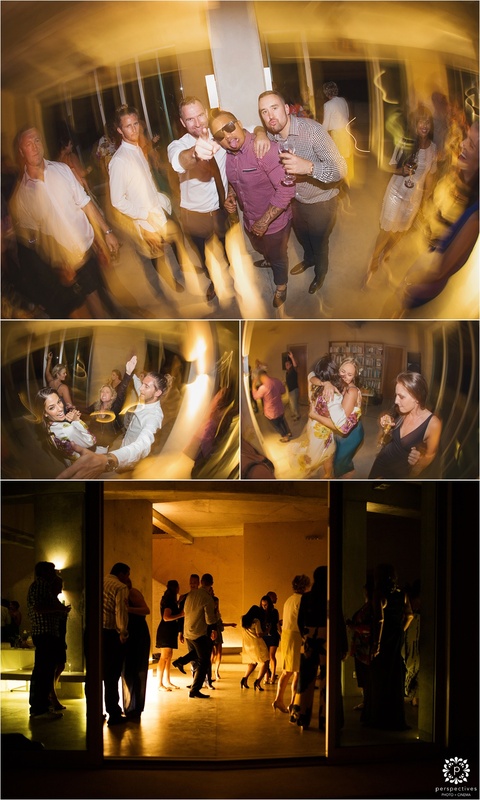 If you’re looking for more Waiheke Island weddings – check out Jess & Keri’s Goldie Room wedding.